Declan Brassil & Company Ltd was engaged as Planning Consultant to advise on planning and lands use issues associated with the construction of the second parallel runway at Dublin Airport. 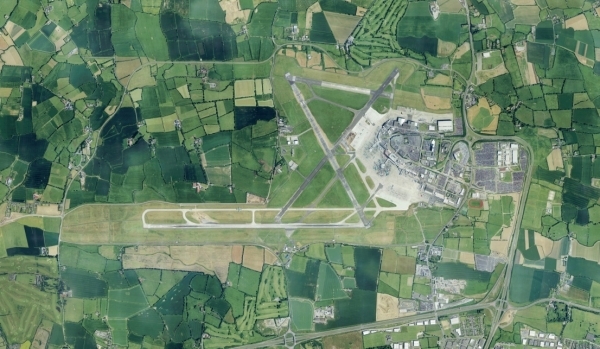 The proposed runway is located to the northeast of the existing passenger terminal at Dublin Airport, approximately 1,690 metres north of, and parallel to, the east-west runway (10/28). Permission was granted by Fingal County Council and the development was subject to a three week Oral Hearing at An Bord Pleanála, after which permission was granted during January 2008. The implementation of land use policy in respect of the Public Safety Zones identified in the Draft Report on Public Safety Zones published by the Department of Transport and the Department of the Environment, Heritage and Local Government.